That’s right it is a easy as texting “healthyskin” to 90210 to receive 20% off any skincare products just for signing up. 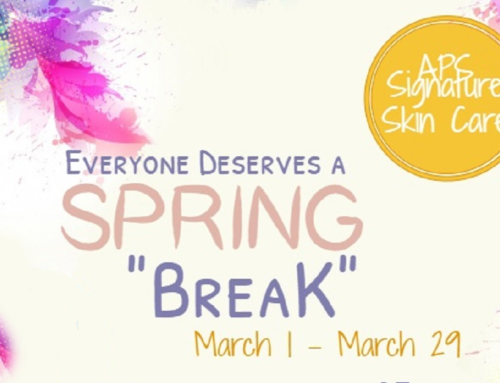 Call 913-451-3722 to schedule a complimentary consultation with one of our estheticians so they can give you their recommendations for you to have the healthy skin you’ve always wanted. Just show us the text you receive back to receive your discount. This will also register you to receive our monthly specials. We will keep you up to date on any sales or specials via text messaging. 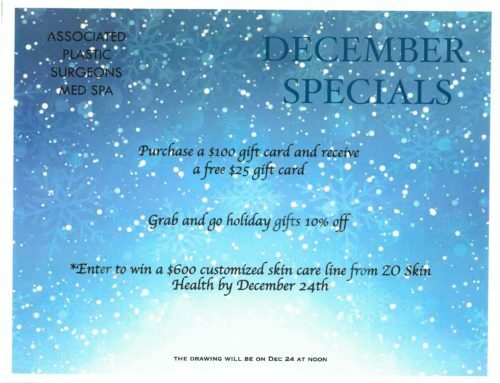 Don’t miss out on any of our great specials!